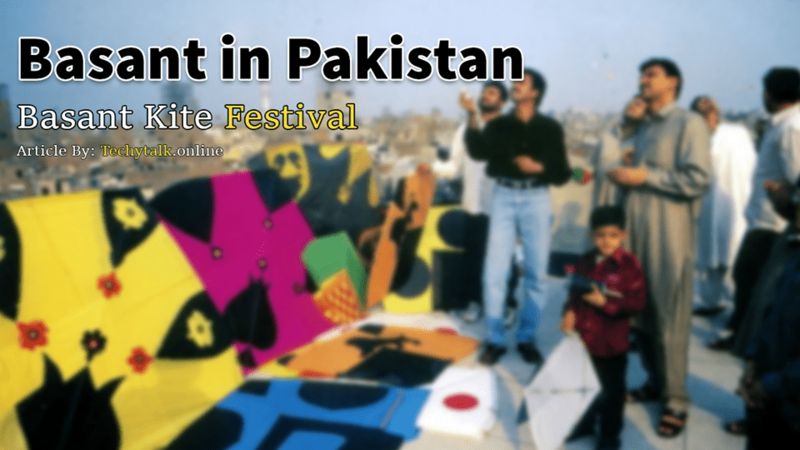 Basant is a traditional word used by the Indian and Pakistani. It’s a kite festival which is celebrated by both of the countries at the end of January or the starting of February, every year. Basant was first introduced by the Maharaja Ranjit Singh, In the 90s, he holds an event and introduced the kite flying as a regular feature. The reason for starting this celebration which is also known as Vasant Panchami was to celebrates the onset of spring. The Maharaj and his queen Moran dressed in yellow and fly kites on Basant. As Ranjit Singh was Punjabi so the tradition also becomes famous in the Punjabi tradition. Lahore which is located in the Punjab of Pakistan becomes the regional hub of the festival throughout the Punjab region. The Maharaja also held a court in Lahore on Basant, this event lasted for around ten days. In general, Basant is celebrated in Lahore, Amritsar, and Kasur mostly. There are different categories of kites people fly in the events, and some of the families also organize Bar-BQ. But now it has also become famous to the other side of Pakistan. The Hindu festival is now also popular in Balochistan, Sindh, and KPK. If we talk about the Kite Flying ban, so it is imposed mainly in Punjab. The reason for that was the loss of different humans. There are life-threatening substances used in the strings which could easily take the life of any person. There is also some religious point of view people use for the imposing of its ban. But, the Aalims of the society knows better than us. There is also news circulated after the govt of Pakistan Tehreek-e-Insaf that they will re-impose the ban on the Punjab of Pakistan. And will impose some rules for those who want to celebrate this day. We can also assume it as they will provide some sort of location to the citizens where everyone can easily celebrate this day.